Describing the vicissitudes of the world with music, conveying life experiences and carrying the philosophy of life – one may say that Richard Strauss had reached the pinnacle in this aspect. His An Alpine Symphonywas skilfully and uniquely conceived, making it not just a description and recollection of his own mountain-climbing experience, but is also a symbolic metaphor of a person’s life. 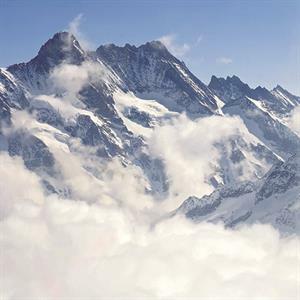 In this concert, Macao Orchestra will join hands with the Shenzhen Symphony Orchestra and take you to the top of the Alps.